In 1992, near Westdorpe 1992 Outokumpu Stainless B.V. registered it offices, as part of the Finish mother company Outokumpu Groep. Market leader in stainless steel. From the beginning, there has been a close collaboration with Swagemakers Intermodaal Transport BV. Frank de Meijer: “They are a highly appreciated partner and neighbour. Arno Swagemakers once had an internship at our company during his studies in logistics". As finishing off (completion)department, the branch has rolls of steel delivered with 5 ships, on a weekly basis, from the mother company in the Finnish Tornio. 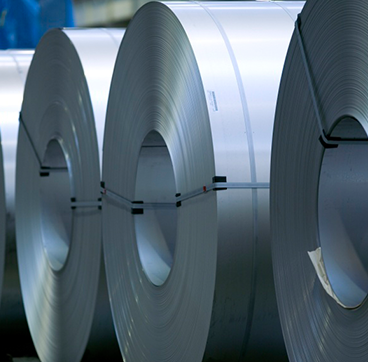 Frank de Meijer: “We process these rolls of stainless steel at our endpoints, client-specifically to half-manufactured, mainly for the European market”. 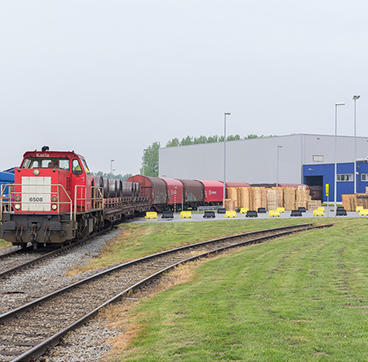 The location and the good connection to the European roads, water and rail, make this branch an important production, but also logistic wheel of the Outokumpu Groep.